I will be an attending author at the Readers&Writers: Seattle 2018 event. I am so excited to meet people, talk about books and have a blast in general! I will have copies of Rocking Autumn and The Space Between Us available for purchase and fingers crossed: How We Fall. Here is the full line up … Continue reading Exciting Announcement: My First Book Signing Event! 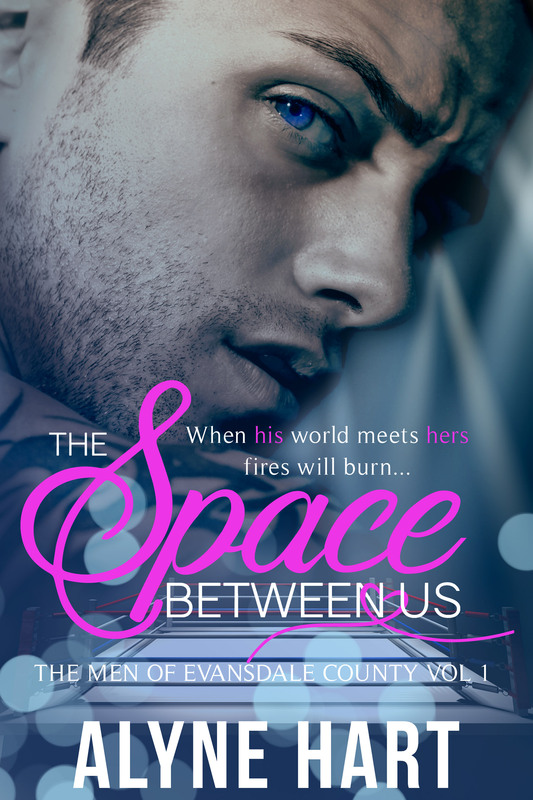 The Space Between Us Video Trailer and Release Blitz Sign-Ups!!! https://www.youtube.com/watch?v=-aQFh7c8Rik&feature=youtu.be **I do NOT own this song nor the videos featured in this video. All rights belong to it's rightful owner/owner's. No copyright infringement intended. FOR ENTERTAINMENT PURPOSES ONLY** Emma f#cking Winchester She’s the little sister of my ex-best friend, Forrest. She’s off limits like tempting forbidden fruit, and I’m the snake slithering through the … Continue reading The Space Between Us Video Trailer and Release Blitz Sign-Ups!! !